Rome is not exactly a great place for vegetarians, because the cuisine is extremely meat centric. 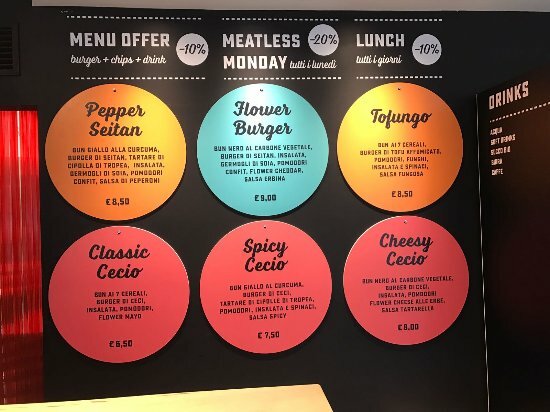 However, times are changing now, and because of the greater influx of tourists who demand vegan and vegetarian food, and also locals who have adopted a vegetarian lifestyle, we now see a range of options for vegetarians in the city. 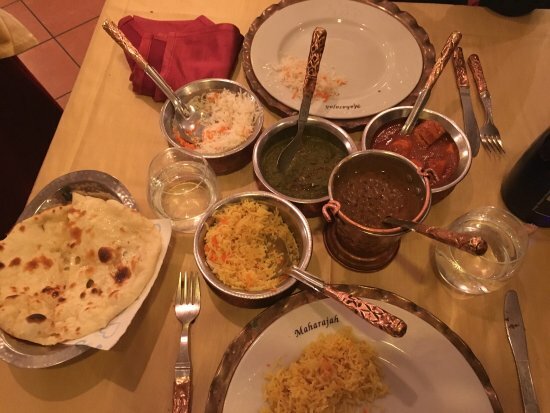 I have compiled a list of really good places to eat – some of them are pocket-friendly, while one or two are fine dining (hey, if you’re on vacation, why not indulge a little??). Disclaimer: This is by no means an exhaustive list, and is only a compilation of really good vegetarian restaurants (IMHO) that I ate at during my trip to Rome. Margutta is a fine dining restaurant and art gallery which has been operational since 1979 in Rome. The food is vegetarian, really fresh, strictly seasonal in nature, and made with the choicest of ingredients sourced locally. I believe this is what makes the food so tasty and memorable. 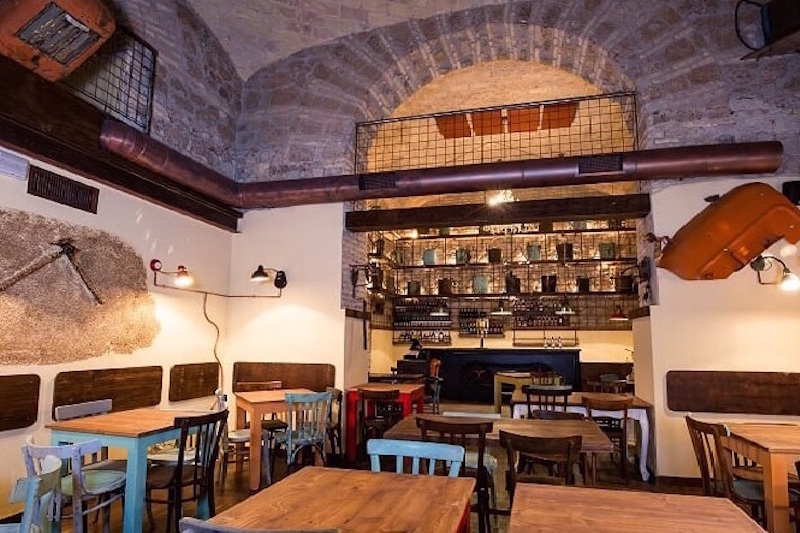 The restaurant gets its name from the street it is located on, Via Margutta, a historical by-lane off the famous Via del Corso and near Piazza del Popolo. Since this is a luxury restaurant, the prices are slightly on the higher side. We ate at this place one day before leaving Rome, and it was worth every cent. It cost us about 58 euro for a starter, two mains, and two dessert. What was also nice, is that they threw in a complimentary soup (as an appetizer, of quite small quantity) and milk chocolate mousse as dessert, for both of us. The decor is contemporary, the ambience is very upbeat, and the service is excellent. MUST visit! This restaurant has a really grunge look to it, with recycled industrial parts hanging everywhere as wall art. The lighting is quite contemporary, so is the seating. The food, though, is very rustic and traditional. The portion sizes are really huge, so you can definitely share each dish between two people – even the appetisers. A meal for two with 1 appetiser and 2 mains can set you back by about 30 euro. If you add dessert to this for two, it might come up to about 45 euro. The service is really friendly and quick. In terms of the food itself, our experience was quite mixed. Some dishes like the ‘mozzarella en caprese’ and ‘cacio e pepe’ were outstanding, while the zucchini pasta and skewered veggies was somewhat of a letdown. Grecco was one of the gems we discovered right below our building, in the residential neighbourhood where we were staying in Rome, Gregorio VII. Grecco is a warm and welcoming place, very modern and contemporary, but also traditional in some ways. The restaurant boasts many services: cafeteria, patisserie, pizzeria (where you get pizza cut by the slice (and charged by weight), as per tradition), a diverse cocktail bar, catering services and exclusive catering. They also have music in the evenings, which is great for the ambience of the place. Although Grecco serves both veg and non-veg, the reason I am recommending this place to vegetarians is because of how they separate veg from non veg, and also because of the huge range of options for vegetarians here. The food is really delicious, and the portion sizes are generous. You can get custom made hot plates for breakfast and lunch (tavola calda) where you can choose to customise your meal with whatever you like. We stumbled upon Zazie after visiting the St.Peter’s Basilica. Since it was really hot that day, we were looking for a light, cold and fresh lunch. After checking on Happy Cow, we found that Zazie was within walking distance, so we decided to go there for lunch. Zazie is a fresh juice and smoothie bar that also offers daily soups, wraps, rice bowls, fruit bowls, and different salads with bases such as couscous, bulgur, barley and more; all with natural and organic ingredients. They also offer vegan dessert and a fruit yoghurt selection as well. They have a wide variety of topping available, and you can freely add seeds, dried fruit, nuts, natural vegetarian sauces and grains to your food. It is healthy, environmentally friendly and tasty as well. For Indians, you might find their sales and wraps a little lacking in seasoning i.e. a trifle bland. It cost us about 25 euro for two juices, two wraps and two dessert. This is a burger place, and their main draw is colourful buns with vegan fillings and sauces. The coloured buns, although attractive, are a little dry and not very flavourful, to be honest. You can buy extra sides, drinks, dips and The fries that accompany the burgers are BOMB 😀 Otherwise, the burgers are okay in terms of taste and texture. If you’re around the place, its probably okay to give it a try because they use fresh ingredients and the burgers are vegetarian, of course. This is also great for vegans as they have a lot of totally vegan options in their menu. For two people, a meal costs about 18-20 euro (burgers alone) or about 25 euro (with drinks). Alice Pizza was an accidental find – and so so good! One afternoon we were walking near Piazza del Popolo (Flaminia), actually looking for another restaurant. After searching for about 15 minutes, we couldn’t locate it at all. We were terribly hungry and the afternoon sun was blazing. We were so flummoxed as to where we could find some vegetarian food to eat, when across the street we spotted Alice Pizza! to our delight, they had a wide choice of fully vegetarian pizzas. We were so happy 😀 They serve traditional roman-style pizza by slice (usually rectangular, billed by weight), and are really popular in Italy. You can also ask them to give you smaller or bigger slices depending on how hungry you are, and they will do it. There’s not much seating inside the cafe, as people usually carry the pizza to-go. They also have a range of dessert pizza and drinks as well. Great value for money! The taste of the pizza was amazing – it has a super light crust, really fresh and tasty toppings, and lovely cheese. Seasoning was spot-on. You won’t come away feeling heavy or stuffed at all. In fact, this is one of those rare restaurants near popular tourist spots that actually serve good food! If you’re pressed for time and are looking for a quick takeaway, I suggest going to this place. Now, coming to a very important section – GELATO! Honestly, we did not get to sample much gelato in Rome, since we tried a lot of other traditional dessert in the restaurants. If you need to know the best spots where gelato is available, I would recommend that you read this comprehensive article on where to find the best gelato in Rome. I used this guide myself when in Rome and it was super handy. It beautifully lists out why each gelateria is special, along with must-try flavours, prices and locations of the gelateria.